Haynes reunites with Julianne Moore for this adaptation of Brian Selznick's novel. 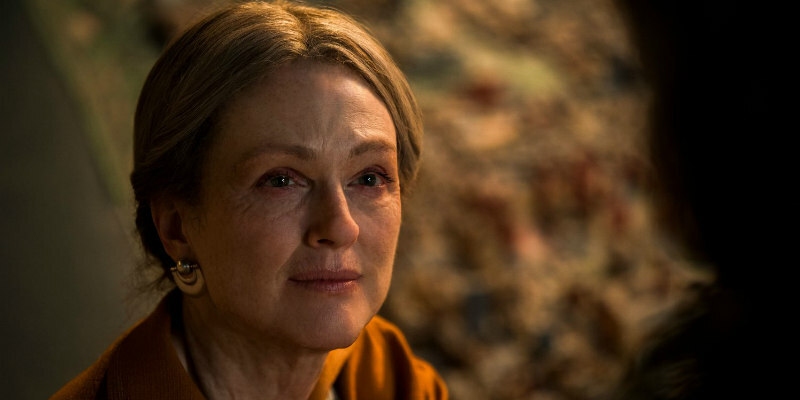 Todd Haynes follows his highly acclaimed Carol with another female led drama. 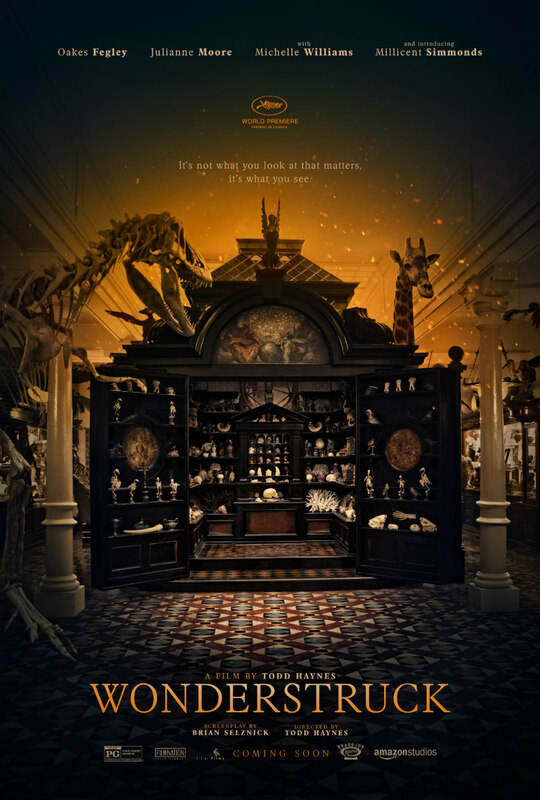 Wonderstruck sees the director reunite once more with Julianne Moore for an adaptation of Brian Selznick's novel. Wonderstruck, which also stars Oakes Fegley and Michelle Williams, is in US cinemas October, but a UK/ROI release has yet to be announced. Based on Brian Selznick's critically acclaimed novel, Ben and Rose are children from two different eras who secretly wish their lives were different. Ben longs for the father he has never known, while Rose dreams of a mysterious actress whose life she chronicles in a scrapbook. When Ben discovers a puzzling clue in his home and Rose reads an enticing headline in the newspaper, both children set out on quests to find what they are missing that unfold with mesmerizing symmetry.